Contains all of the technical work required by the AMEB Oboe Syllabus for examinations from First Grade to Eighth Grade. The Technical Work book features fully-notated scales, arpeggios and technical exercises in a logical and convenient layout. 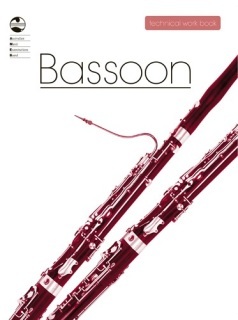 Contains all of the technical work required by the AMEB Bassoon Syllabus for examinations from First Grade to Eighth Grade. 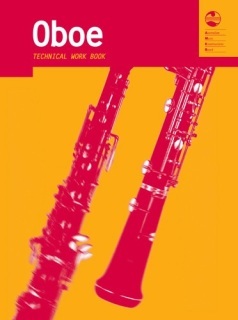 The Technical Work book features fully-notated scales, arpeggios and technical exercises in a logical and convenient layout.